Visa to India: India recommends to apply for a visa under “medical” category. To support you, we will send you a medical visa invitation letter with a copy to the Indian embassy in your country. You can then apply for a medical visa to India. 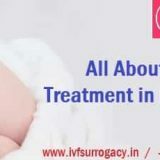 Once you get in touch with us, our surrogacy clinic in India will review your entire medical history for the reason of seeking surrogacy in India. After the history is reviewed, you have to go through a few medical tests to confirm if you are clinically eligible for surrogacy. Go Surrogacy will send you the list of tests on request. You can get the tests done in your own country. If you already have these test results with you, you can send them to us. But the test results should not be older than 6 months. On the opinion of the IVF specialist, you can then start your process of surrogacy. The profile of the egg donor will be e-mailed to you along with their photos. The profile contains data like the height and weight, education, occupation, complete obstetric as well as menstrual history, and current pathology results of the egg donor. The IVF specialist normally wishes to select the surrogate herself based on her uterus lining nearer to the date of embryo transfer. More often than not, she will cycle more than one surrogate and select the one with best looking uterus lining nearer to the date of transfer. However, if you wish to select your surrogate prior and fix yourself, Go Surrogacy can send you their profiles too for selection. You will be asked to register with our surrogacy program by paying a consultation and administration fee for booking the surrogate and egg donor and starting them on medications prior to your visit to the surrogacy clinic. It takes about 4-6 weeks after your initial payment transfer to the surrogacy clinic before we can provide a surrogate and an egg donor, if required. For an egg donor assisted surrogacy you can plan for 5 -7 days stay in India. 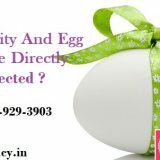 If you planning to undertake IVF Surrogacy with your own eggs, you will need to be in India for 18 – 21 days for a full IVF to be done in India. Otherwise, if you arrange IVF medication (hormonal medications) in your resident location, then your trip to India will be for about 10 days. 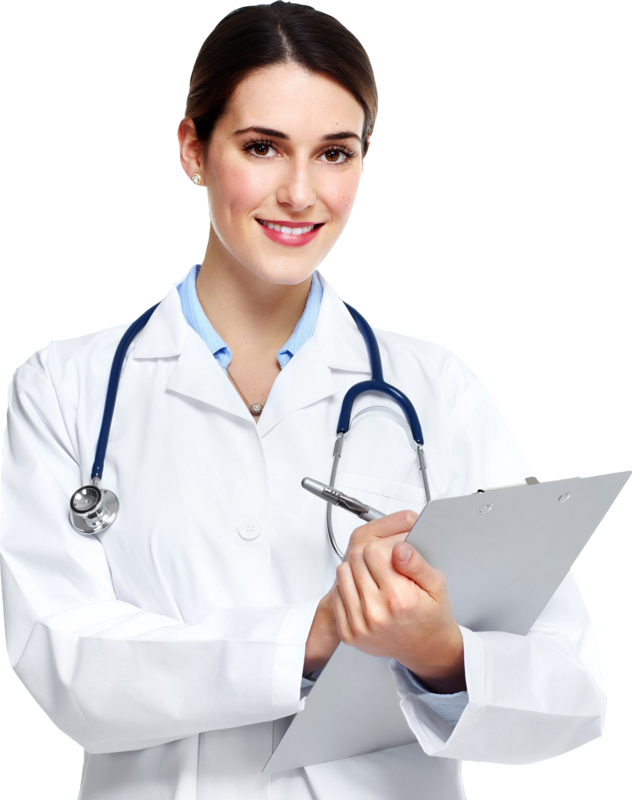 This period includes the pre-tests, IVF treatment, egg retrieval, sperm collection, and embryo transfer.